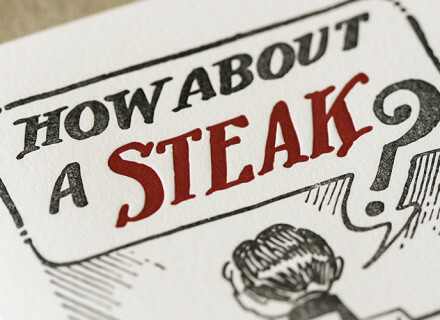 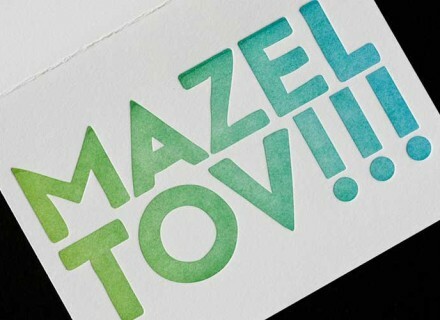 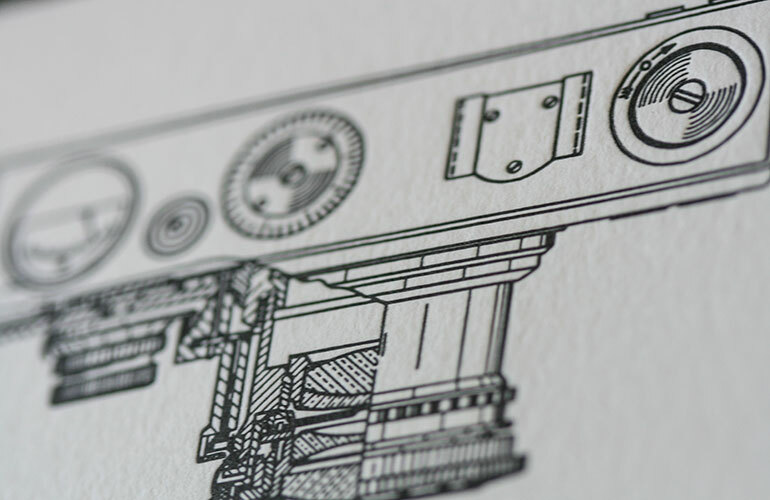 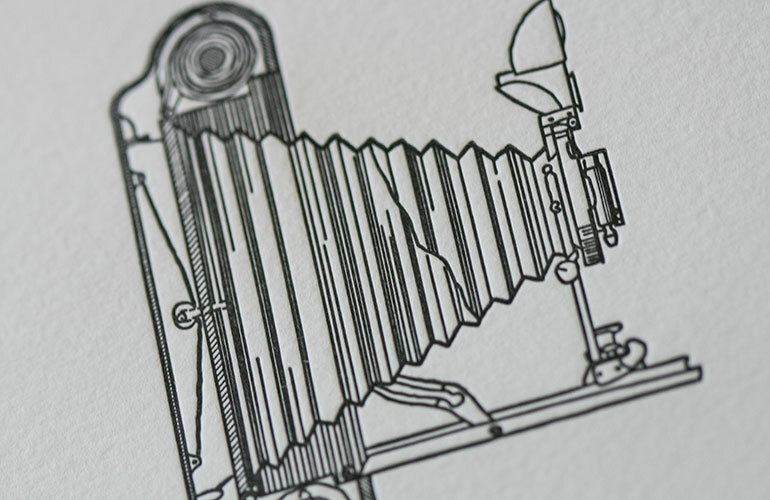 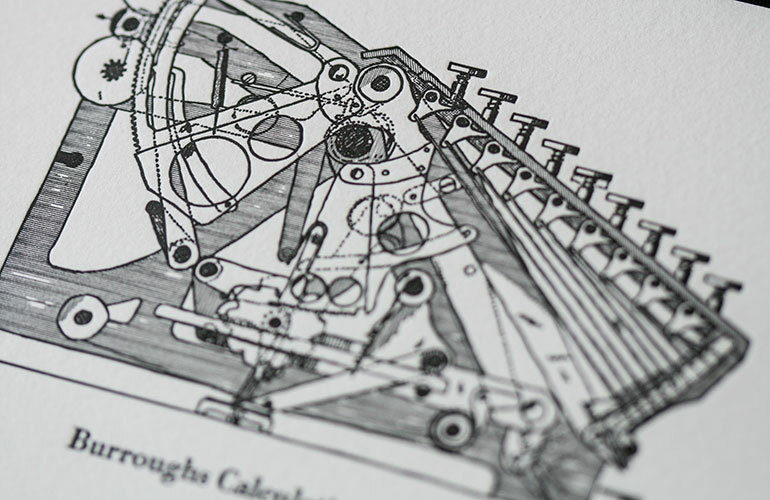 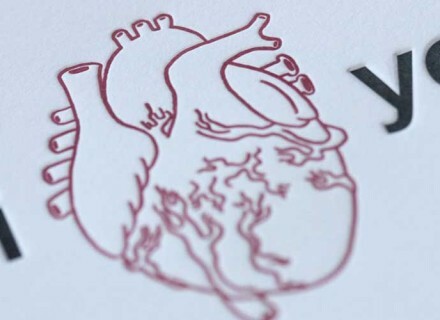 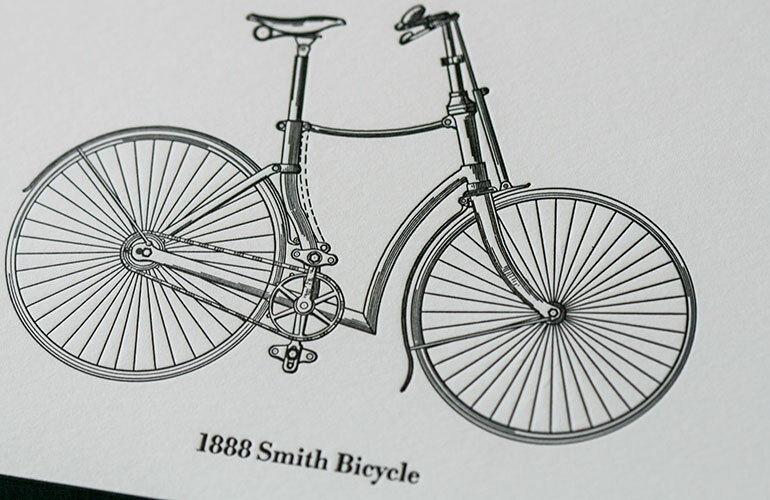 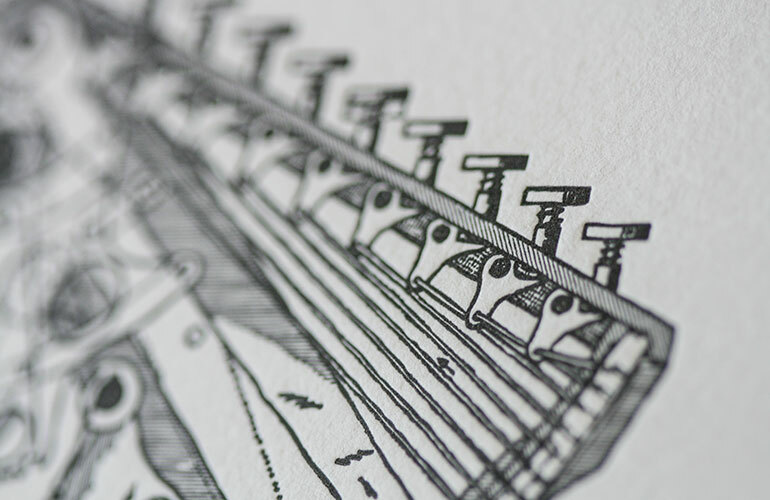 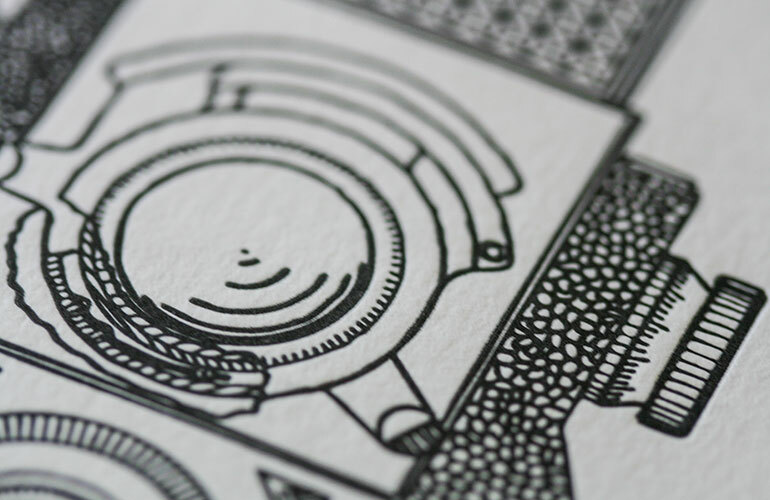 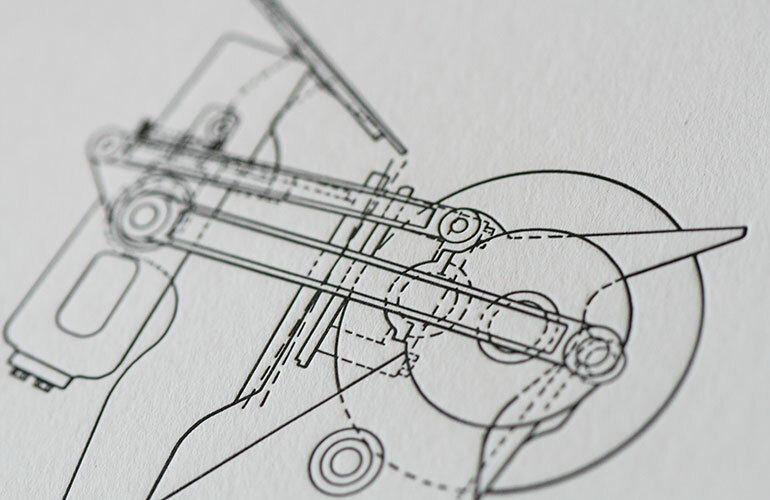 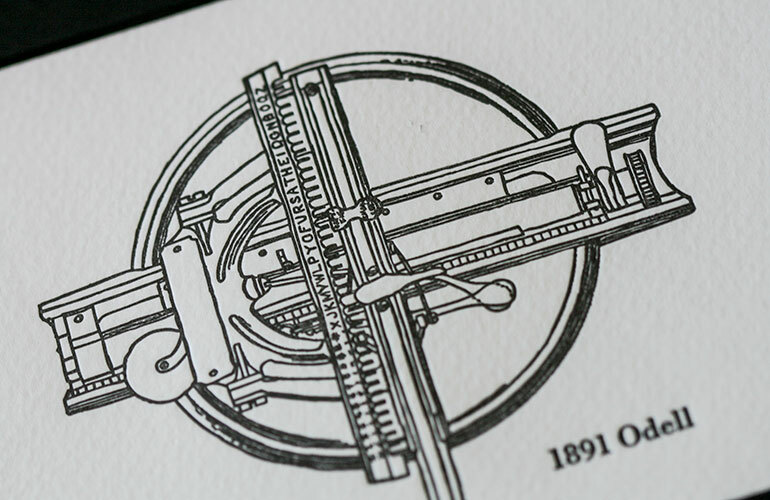 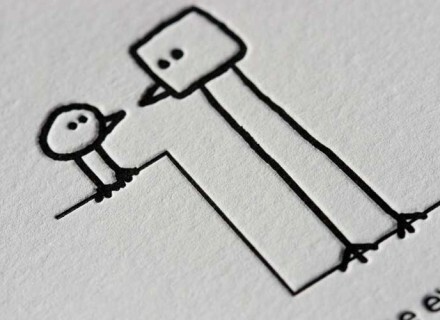 The details of the patent drawings are exquisite, and translate well to letterpress in my interpretation of them. 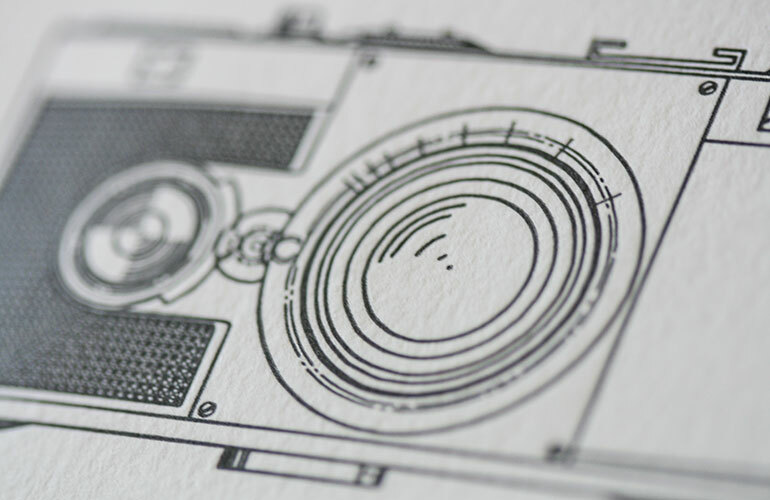 These matted, 5×7 prints should really be seen in person to be fully appreciated. 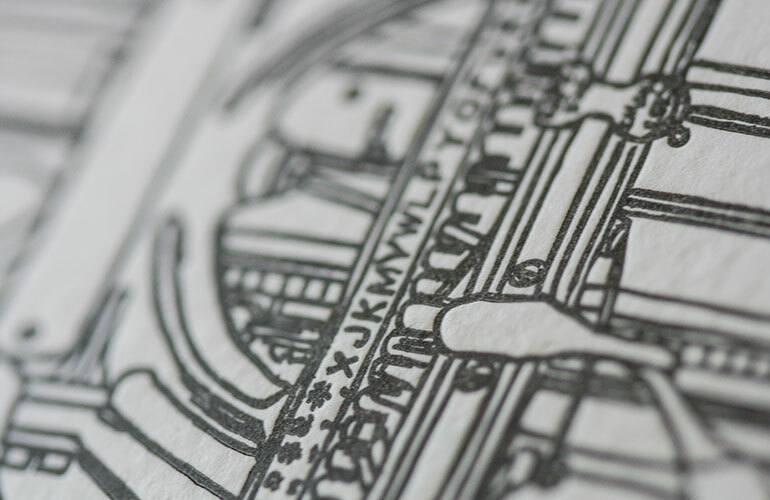 Copyright © 2018 Model Citizen Press.